It’s so exciting as New Year’s approaches to think of the year ahead, empty pages of a calendar still to be filled with experiences we can’t yet imagine. Nothing enriches life and creates memories like travel. In Greece, there are so many diverse destinations: you can fulfill a travel dream or pursue an interest in depth, sharpen a skill or expand your cultural horizons, devote some time to true wellness and relaxation, or indulge your inner epicure. In 2019, give yourself the gift of a truly transforming holiday. 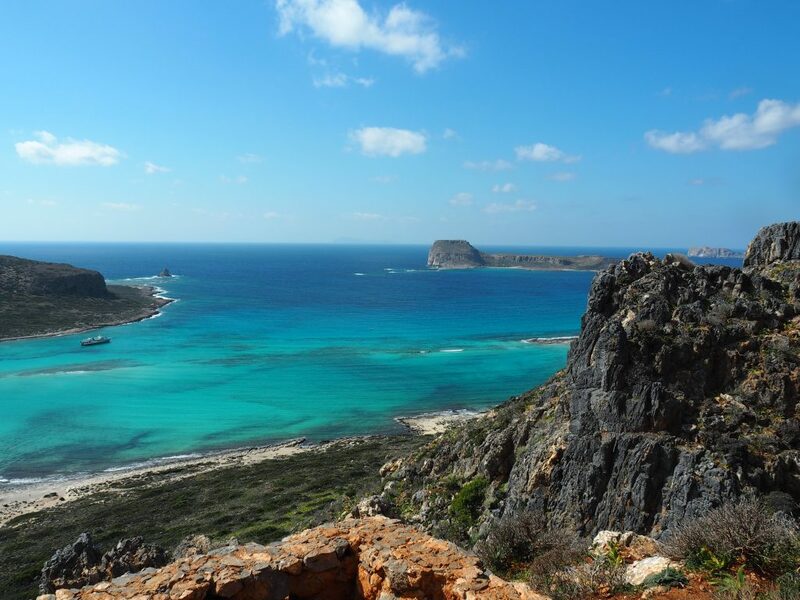 When people think of Greece, they so often think first of the beaches — the glorious white sands, the jewel-toned seas. But what about top-notch ski resorts? Greece has many! The storied Peloponnese features Kalavrita- swish down the pristine slopes from a summit of 2340 m- the base is at 1700m and the air and views are glorious! Mt. 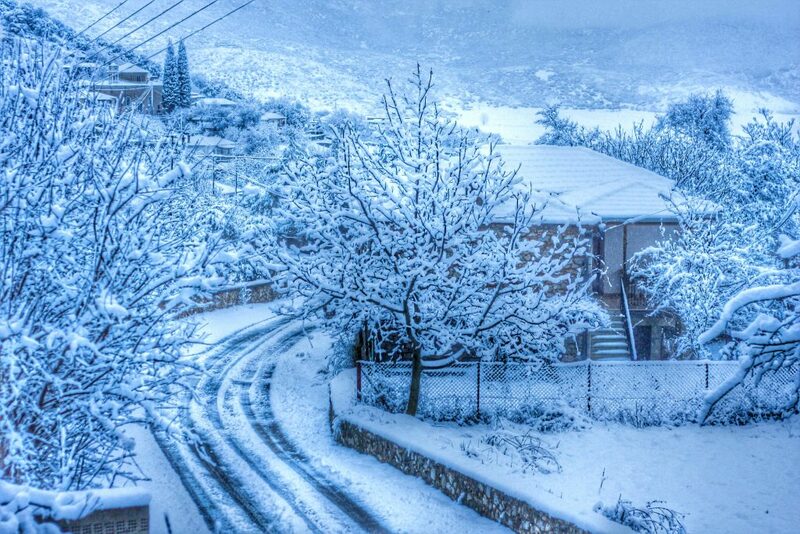 Parnassus– a great favorite of Athenians- features 18 ski runs and 12 challenging black diamond routes. Snow boarders particularly love Vasilitsa in the Pindus mountain range near Grevena- one of the top southeastern European snow-boarding destinations. 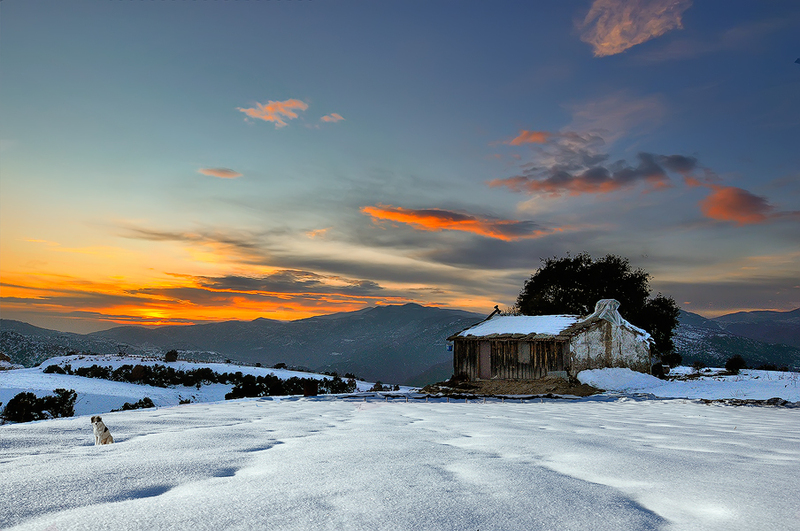 Gorgeous Pelion features Greece’s first organized skiing, at the promisingly named Agriolefkes (‘wild white’!). These are just a few of the many prime skiing destinations in Greece. Of course, the après-ski experience is always distinctively Greek- warm up after the enjoying the slopes with excellent local wines and spirits and hearty, authentic mountain specialties. You’d think being blessed with such seas and coastlines would be enough for any one country. 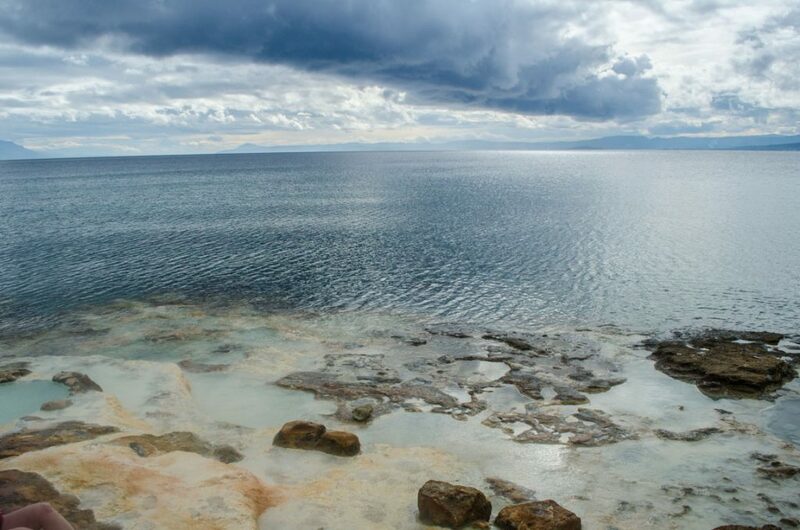 But did you know that Greece is also generously bathed in therapeutic natural springs? Throughout Greece healing waters have been enjoyed since ancient times. 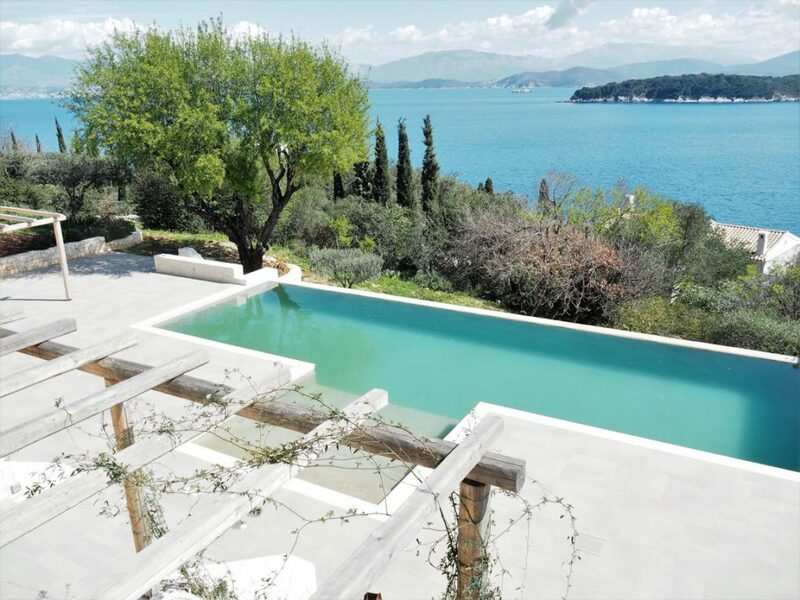 Greece’s healing waters address a host of medical concerns but perhaps their greatest gift is the spiritual wellness that literally washes over you as you bathe in their healing warmth. The facilities to take advantage of them range from the delightfully raw and wild in their gorgeous natural settings, to historic baths, to absolute state of the art luxury. Enjoy a destination that offers a true historic and cultural experience. Or try a modern retreat that is the very latest word in luxury wellness, offering a holistic approach to total well-being, body and soul. The glories of Ancient Greece have shaped the whole of western art and culture. No one ever forgets his or her first sight of the Parthenon, at once majestic and yet so human in its almost imperceptible curves. Culture in Greece is something not just to be visited and seen but truly experienced. Seeing an ancient drama in the theatre of Epidaurus is a transformative experience that will stay with you throughout life. 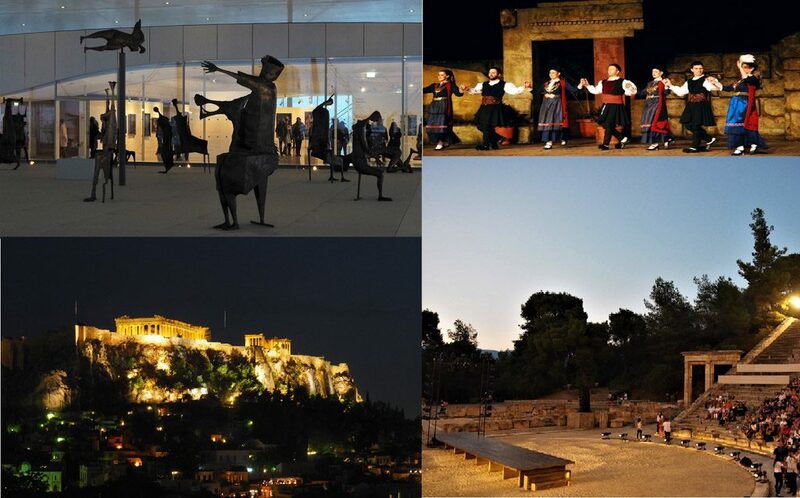 Or perhaps you are an opera fan, in which case a production outdoors at the Herodion at the base of the Acropolis is a must. Throughout Greece, summer festivals feature drama, music, poetry, and even film and animation- from the ancient to the contemporary. And did you know that Greece is also a cultural destination rich in Roman archaeology? Or how about the exotic architectural riches of the Ottoman centuries? 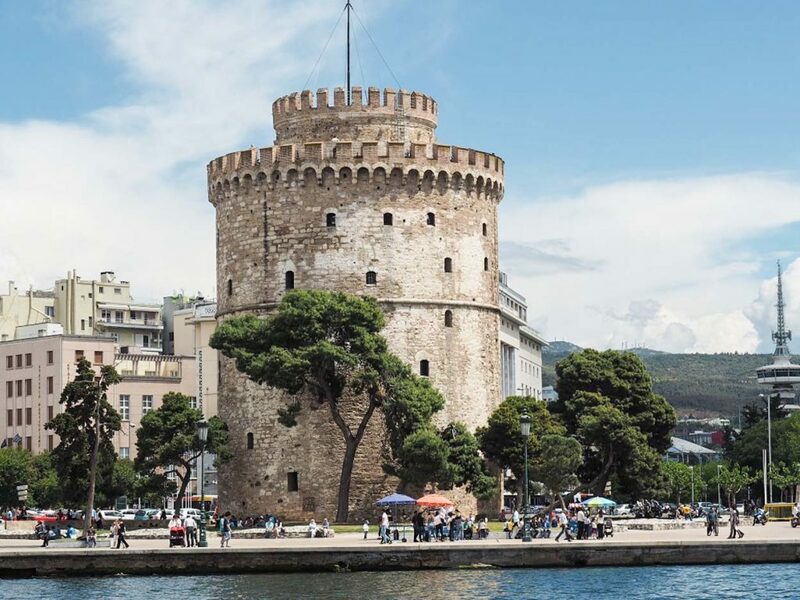 A city-break in Thessaloniki will expand your perceptions of Greece’s tremendous heritage. Greece is also a prime destination for modern and contemporary art, featuring a National Museum of Contemporary Art and cutting-edge exhibitions like the recent Ai Wei Wei show at the Cycladic Museum or other modern shows at the Benaki- just to scratch the surface. In Thessaloniki, the newly merged State Museum of Contemporary Art and Macedonian Museum of Contemporary Art offer everything from the Russian avant-garde to Andy Warhol. Add to this a vibrant gallery scene, and even an emerging street art culture and you have a cultural destination that unites a timeless and profound classical base with the latest in creative expression. Is your idea of relaxation a full-service luxury seaside resort with full spa facilities? Or perhaps it’s a private villa with full catering for reconnecting with family and old friends. 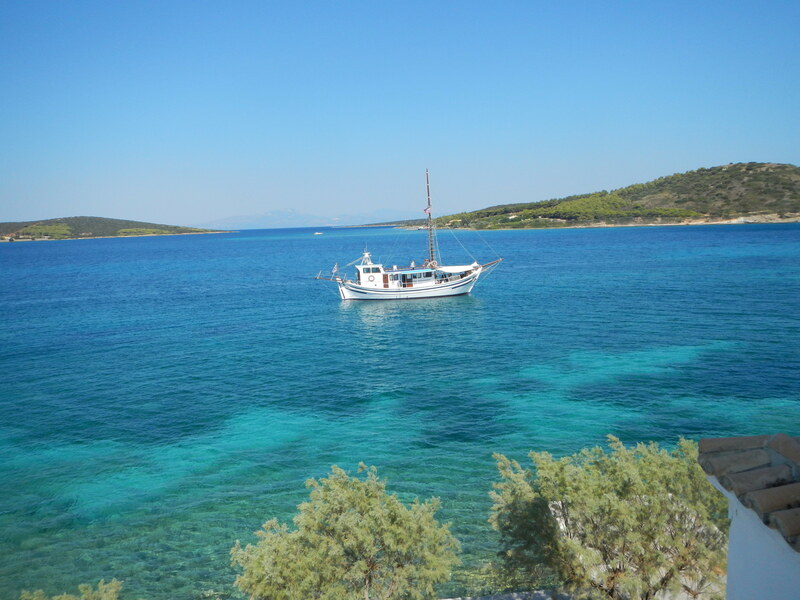 Or why not try a secluded, off the beaten path island to find your own private slice of Greece. You could also try a mountain retreat with some hiking to explore one of Greece’s lesser known but wonderful pleasures. Greece offers these diverse options and pretty much anything else you can imagine. Total relaxation can be united with a completely stress-free dose of high quality recreation. From rounds of golf to tours of traditional villages, from private sailing tours of secret coves to exploring mountaintops, Greece truly has it all. Of course, the freshest of Mediterranean fish and seafood are a great starting point- enjoying a post swim afternoon feast of lobster macaroni is a summer ritual you may want to make your own. 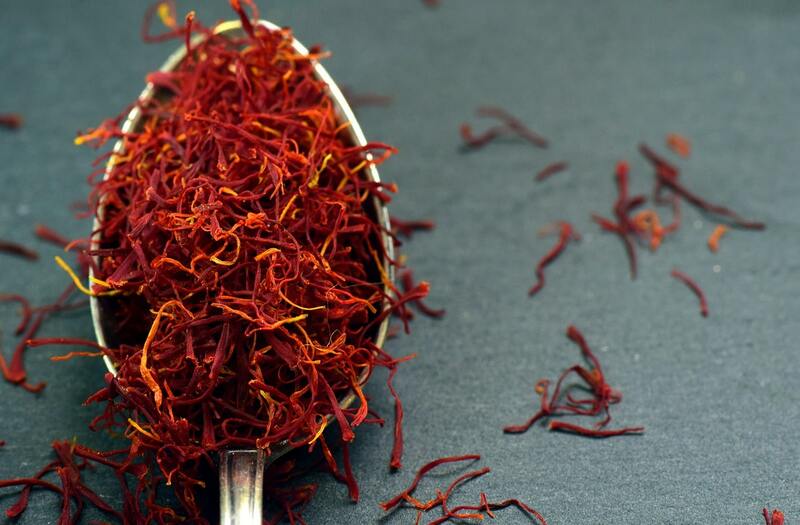 But did you know that Greece is becoming increasingly well-known internationally for luxury indigenous food products? Let’s start with the essential- Greece’s ‘liquid gold’ (although it’s usually more green! )- extra virgin olive oil of a quality so exquisite that Greece can hardly even bear to part with much of it for export. 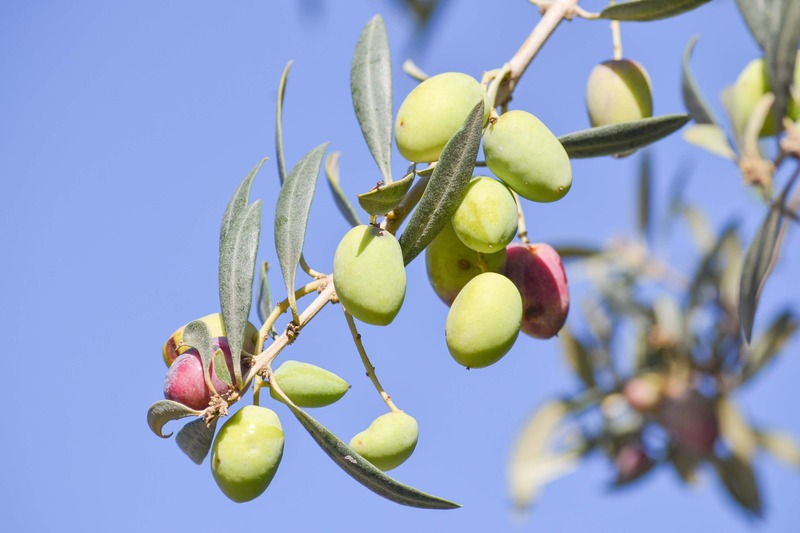 Try it on the spot, by joining in an olive harvest in an ancient grove followed by an oil pressing, finishing with gourmet dining on authentic local specialties. For something truly exotic, try the bottarga of Messolonghi: compressed mullet roe to be shaved over pastas or as the most elegant of ‘meze’ is Greece’s answer to caviar. How about truffles? 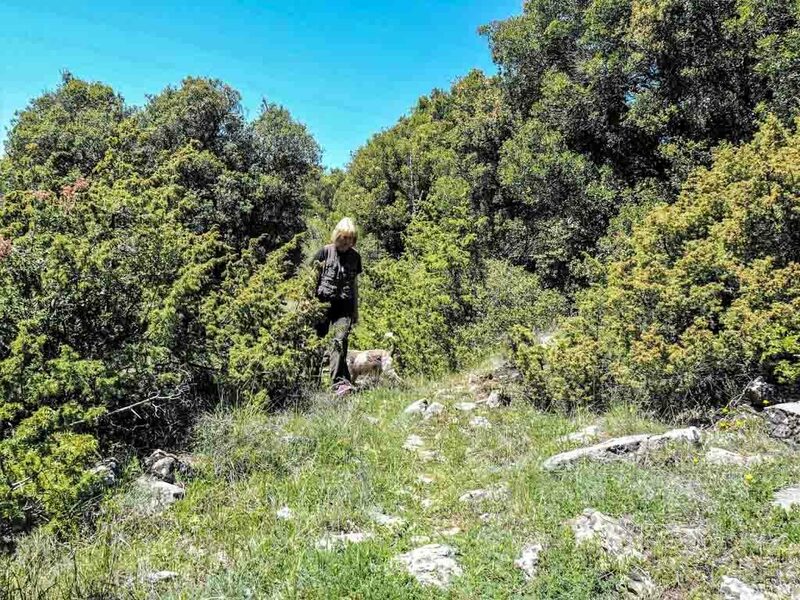 Greece offers prime truffle-hunting in the Zagori region- you can even go out on a hunting expedition accompanied by trained dogs, and enjoy your gourmet harvest right on the spot. Mushrooms of every exotic variety abound in the mountainous area of Grevena, celebrated in mushroom festivals in late summer and enjoyed in local specialties throughout the year. And in nearby Kozani, endless fields of purple flowers hold within their delicate petals one of the world’s most expensive harvests- highest quality saffron. 100,000-150,000 blossoms are needed to yield a kilo! Oenophiles can find no richer destination. Greece abounds in ancient and indigenous varietals, lovingly resurrected to create wines of distinction and character, as well as successful cultivation of international grape varieties. Wine roads throughout Greece will take you through the lushest of countrysides to elegant tasting rooms for a close-up experience of this most ancient of harvests, truly a civilized gift to life. What are your travel dreams for 2019?